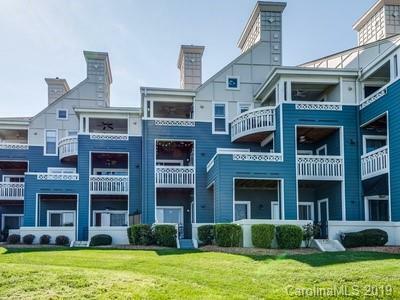 18783 Vineyard Point Lane, Cornelius, NC 28031 (#3459995) :: Robert Greene Real Estate, Inc. AWESOME PRICE ready for a quick sale! 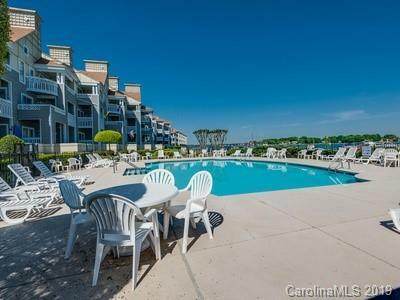 This condo was renovated in 2017 with new laminate flooring throughout most of the unit, new refrigerator, gas stove, new microwave, new paint, granite counter tops and updated master bathroom. 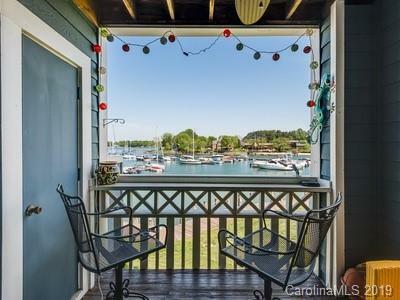 2nd floor unit with picturesque views of Lake Norman for under $250,000! Washer, dryer, refrigerator included! More pictures to come on 1/4/19. 2019 Special assessments have already been paid for you! Great location with great schools. 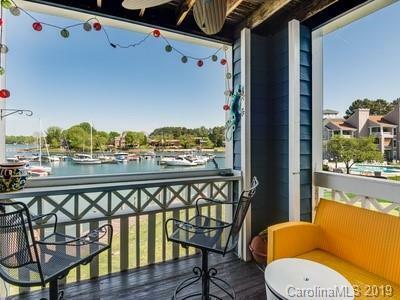 Minutes to restaurants, gym, grocery, etc.